The book is downloadable free of charge, contains all BIRN’s reports on the case. The e-book contains more than 500 articles and runs to more than 600 pages. 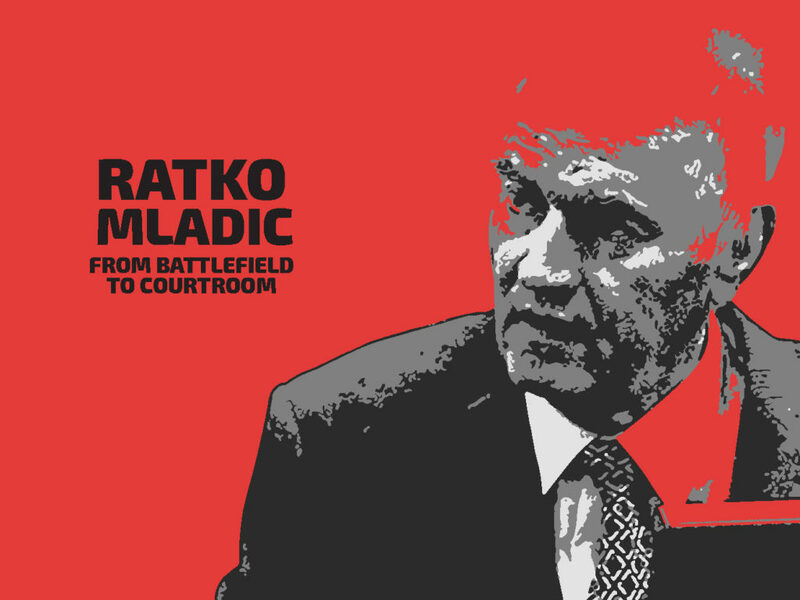 Mladic’s trial, which began in 2011, lasted for 530 days and heard evidence from 591 witnesses, of whom 377 appeared in court.